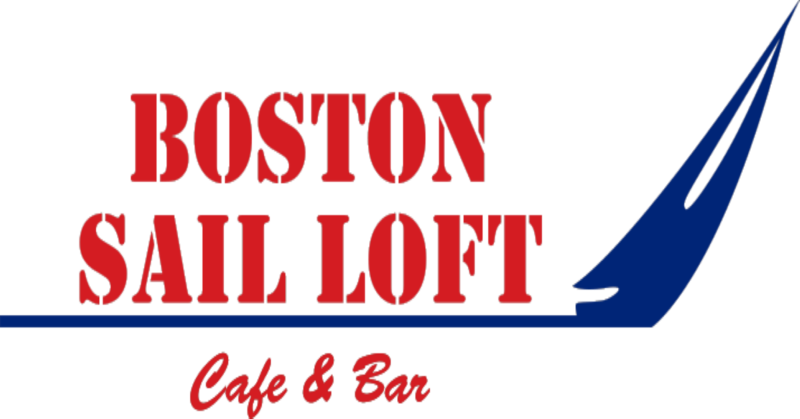 Join NYIT alumni and friends in the Boston metro area for dinner at on to catch up on all things NYIT and to connect with fellow graduates. For more information or if you have any questions, please contact the Office of Alumni Relations at 516.686.7800 or alumni@nyit.edu. Join NYIT alumni and friends in the Hartford metro area for dinner at on to catch up on all things NYIT and to connect with fellow graduates. Registrants may receve five continuing education hours applicable to re-registration as a professional engineer or registered architect. 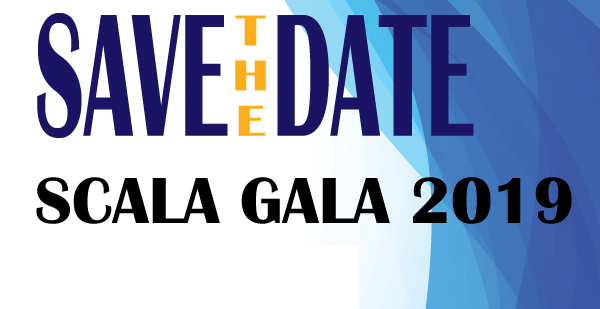 The NYIT School of Architecture and Design will host the Fifth Annual Scala Gala on Tuesday, May 21, 2019 at NYIT de Seversky Mansion. This event officially welcomes the Class of 2019 into the Architecture and Design alumni association. 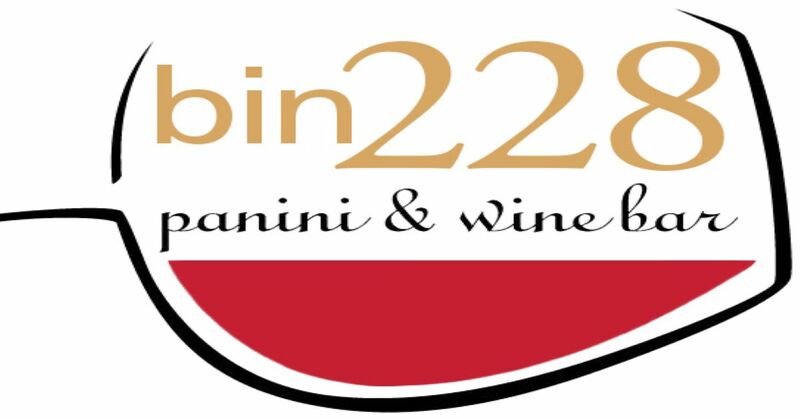 Two open seating times:9:30 a.m. or 11:30 a.m.
Reservations required. Please R.S.V.P. by May 6, 2019. Price includes tax but does not include gratuity. Brunch cocktails will be served. For reservations, call 516.686.7675 or email deseversky@nyit.edu. 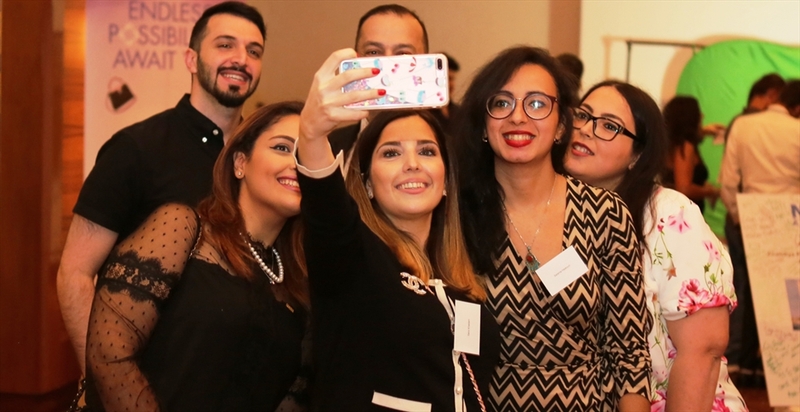 The NYIT-Abu Dhabi Office of Alumni Relations invites you and a guest to a complimentary Alumni Homecoming Dinner on Thursday, May 2, 2019. Key guests to include Associate Provost Lou Reinisch, Ph.D., Vice President of Development and Alumni Relations Patrick Minson, Campus Dean and Executive Director Monique Taylor, Ph.D., and Executive Director for Academic and Student Affairs Chakib Farhat, Ph.D.
Catch up on all things NYIT and to connect with fellow graduates. We look forward to seeing you there! This event is free to all alumni, but it is mandatory you R.S.V.P. prior to the event. Each alumnus/a is permitted one guest. For more information or if you have any questions, please contact Rana ElKassem, associate director of employer and alumni relations, at relkasse@nyit.edu or call 02 4048 655. Join NYIT alumni and friends in the Asbury Park area for dinner at on to catch up on all things NYIT and to connect with fellow graduates. Join NYIT alumni and friends in the Philadelphia area for dinner at on to catch up on all things NYIT and to connect with fellow graduates. 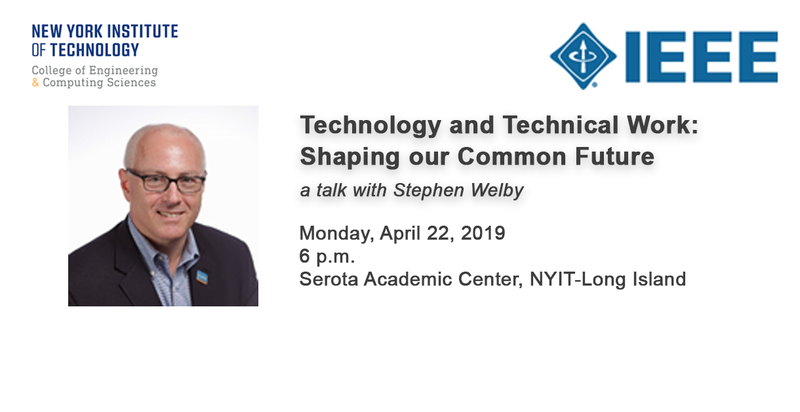 New York Institute of Technology and the Institute of Electrial and Electronics Engineers (IEEE) Long Island Section invite you to a talk with Stephen Welby, executive director and chief operating officer of the IEEE at 6 p.m. on Monday, April 22, 2019 at the NYIT-Long Island (Old Westbury) campus. This seminar is free but registration is required. Refreshments will be served at 5:45 p.m. and the talk begins at 6 p.m. An NYIT alumni reception will follow immediately at 7 p.m. 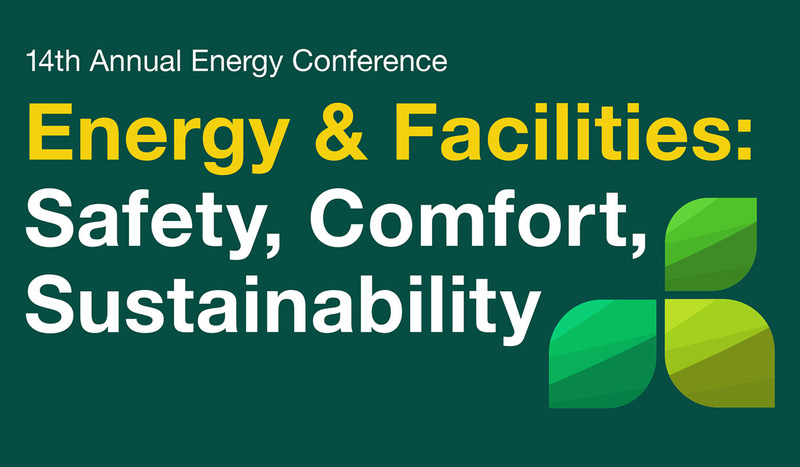 Location: Serota Academic Center, Mollie Rogers Auditorium on the NYIT-Long Island campus. For questions, please contact the Office of Alumni Relations at 516.686.7800 or alumni@nyit.edu.